An Exchange Traded Fund is an investment asset which is highly stable and has a lot of upper hands when compared to the relative investments of its kind. The exchange-traded funds usually act as a security to any particular asset and its value is connected with it. The Exchange Traded Funds provides immense amounts of liquidity, as it is traded very similarly to the traditional stocks in the Stock Markets on a daily basis. the exchange-traded funds generally have advantages like greater return on Investments, trading during the daytime, low operational costs, no sales load, etc. 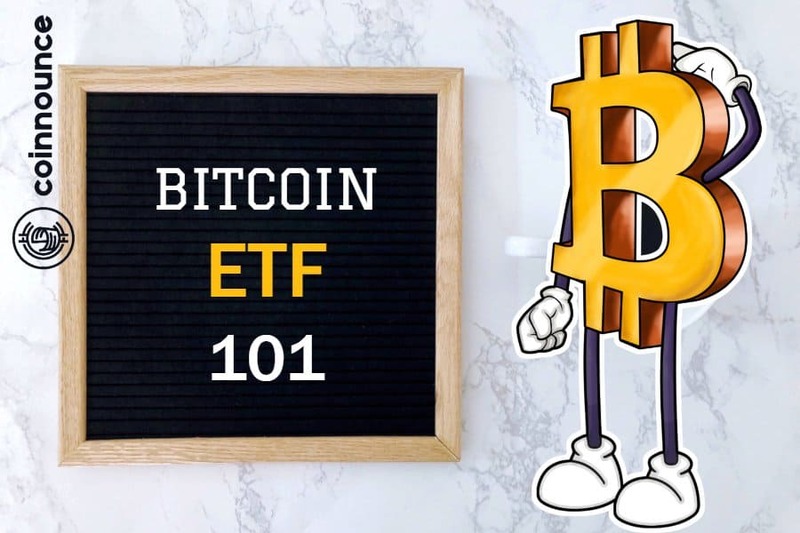 What is Bitcoin BTC ETF? Bitcoin BTC ETF is nothing but an Exchange Traded Fund whose underlying asset is Bitcoin. the Inception of the concept of Bitcoin BTC ETF has resulted in the hybrid of two of the most trending investment domains in the market. In simple words, the customers would not be required to follow complex procedures which are necessary to own and store Bitcoins. However, there is a thin line between Blockchain ETF and Bitcoin BTC ETF. The investors can also short sell shares, concerning the Bitcoin ETF, if they foresee a Bitcoin fall in the future. How is ETF going to change the Bitcoin Story? Bitcoin ETF will have a very positive effect on the cryptocurrency Bitcoin, as high amounts of liquidity can be poured into the domain indirectly, as more number of investors join the bandwagon through the traditional stock market way. 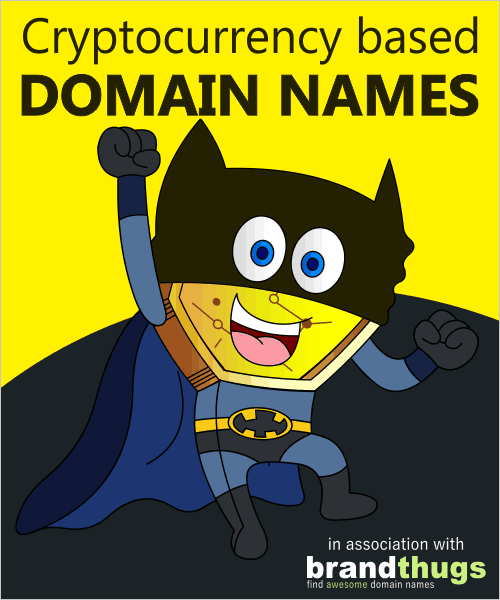 It can also be cited as a small step towards the global democratization of Bitcoin. The face of Bitcoin would be changed forever, as the traders reluctant to deal with the complex procedures of buying and storing Bitcoin, would find a great relief in the Bitcoin BTC ETFs. Even though cryptocurrencies are quite popular these days, the ETFs have been in the investment market from time immemorial. Therefore, they are highly familiar and reliable. Will Bitcoin ETF increase the volumes in Bitcoin trading? Bitcoin ETF propels a lot of perks towards the original Bitcoin. Although the cryptocurrencies are quite popular, it is yet, not the mainstream investment asset in many portfolios. Even a mere discussion of the Bitcoin ETFs spurs fluctuations and in particular a boyish momentum concerning Bitcoin, which is an indirect indication about the increase in the trading volumes of Bitcoin. The anticipation of the decision of the Securities and Exchange Commission, regarding the approval of Bitcoin BTC ETF, has initiated many activities in the Crypto domain, but many prominent figures don’t seem to be contended with their initiative and consider it to be an interference. When is the next Bitcoin BTC ETF decision? On 20th September 2018, the Securities and Exchange Commission unveiled that they needed much time to decode the complexities of introducing Bitcoin BTC ETFs and therefore extended the deadline regarding the next Bitcoin ETF decision to 29 December 2018, regarding the VanEck-SolidX Bitcoin ETF. The entire crypto domain has become restless, as the Securities and Exchange Commission keeps postponing the decision. On 7th August 2018, the SEC had decided to postpone the decision regarding the Bitcoin ETFs to 30th September 2018. The Securities and Exchange Commission is quite confused, as Bitcoin is entirely unregulated and all the fraudulent activities underlying it. What impact does this decision have on Bitcoin Price? The decision would be quite affirmative concerning the Bitcoin activity, in general. Keeping an increased market liquidity in mind, provided by the Bitcoin ETFs, the cryptocurrency market would undoubtedly gain acceleration. It has been quite a long time since the proposal of Bitcoin ETFs and that itself had spurred chaos among the investors. 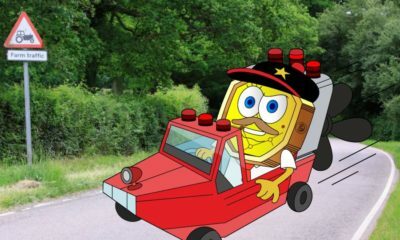 The proposal of Bitcoin ETFs would trigger the inception of many other fleets of financial vehicles along with it. Therefore, the Crypto market would undoubtedly be expanded like never before. But according to some experts in the crypto domain, the prices of Bitcoin would not be affected as much as it is anticipated. In a nutshell, there would be some kind of influence of the Bitcoin ETFs in the Crypto domain. 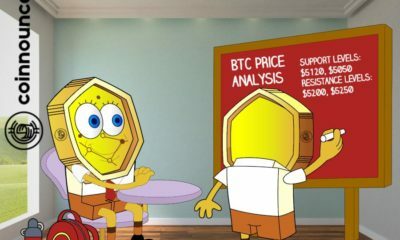 They might also initiate a fire among other crypto community, to initiate their respective Exchange Traded Funds. India: Blockchain good, Cryptocurrencies Evil. BTC to USD: Bitcoin Price Analysis, BTC going to rise? Bitcoin Crashes Downwards: Is BTC Going to Fall Back to $4000? 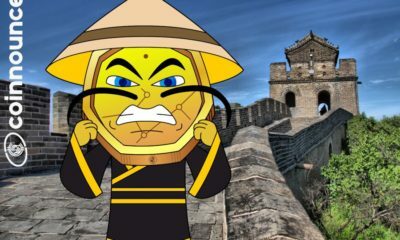 China to completely ban crypto mining: Bitcoin about to Crash Hard? Mexico has seen a new all-time high trading volume on localbitcoins. This comes out on the back of the announcement from the Trump Whitehouse that remittance payments of Mexican migrants in the United States of America will potentially be the target of new restrictions essentially ending the possibility of Mexican migrant workers to be able to cheaply send money back home to their families. Mexico has been experiencing a massive increase in the number of transactions on localbitcoins. Mexican migrant workers are believed to be exploited by the remittance companies which are charging around 10% fees. What is essentially being discussed here by the Trump Whitehouse is a new tax on these migrant workers. The number that they are currently floating around is a 3% tax on the remittances going from the USA to Mexico. This may not seem super crazy but considering the $33.4 billion which were sent to Mexico in 2018 alone, that extra 3% could mean $1 billion more per year for the United States government. 98% of the transactions that were sent during the last year, were sent via electronic means which means that there is actually a very strong remittance route that is ready for mass disruption going from the United States to Mexico and Bitcoin could be the perfect answer. However, the average size of a remittance payment from the United States to Mexico is $322 last year and the problem is that if the fees rise again exponentially on bitcoin, then bitcoin might not be the ideal cryptocurrency for these kinds of smaller remittance payments. Maybe we are going to see some other cryptocurrency being adopted in that situation. 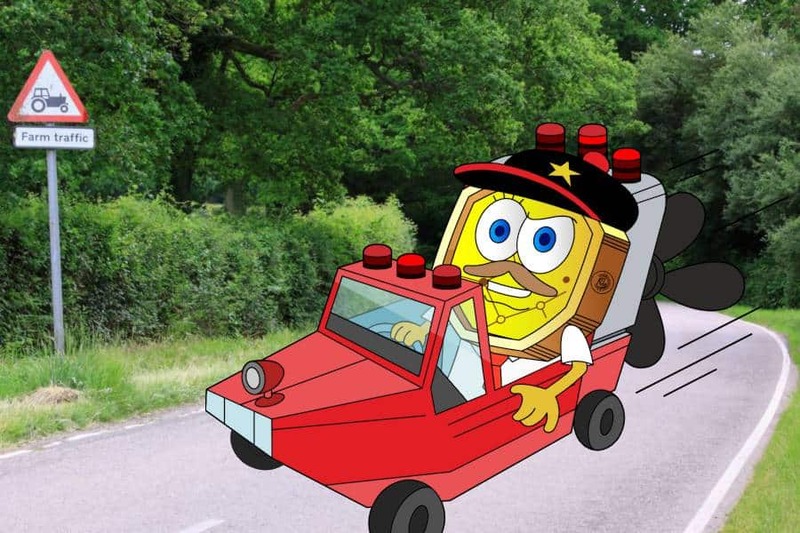 But regardless of which cryptocurrency is used, we can see that there is a clear need for disruption as government policies again seeks to impede or overly exploit the free float of money. Bitcoin fell down to test the $5000 support level which is the most crucial level for BTC currently. The downward correction started after bitcoin tested the $5500 resistance level yesterday at around 18:00 UTC. The resistance around $5500 proved very strong and pushed the price downwards sharply. 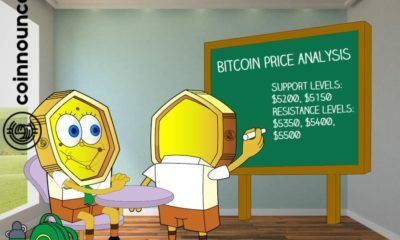 The sharp declining pattern attracted a lot of sellers which even pushed the price below $5200 support level and BTC tested the $5000 support reaching up to $5018. Bitcoin is currently trading around $5070 (at the time of publication) showcasing a bearish pattern. 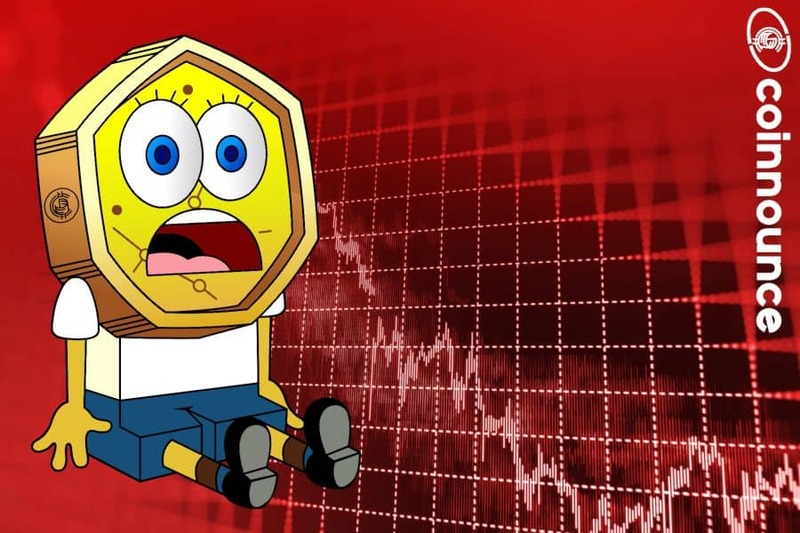 The sudden price drop has led to people speculating that BTC might soon crash back to the $4000 range. Earlier, analysts were also predicting the sudden rise of bitcoin to be a conspiracy. Also, Bloomberg had also called the sudden rise a Blip. 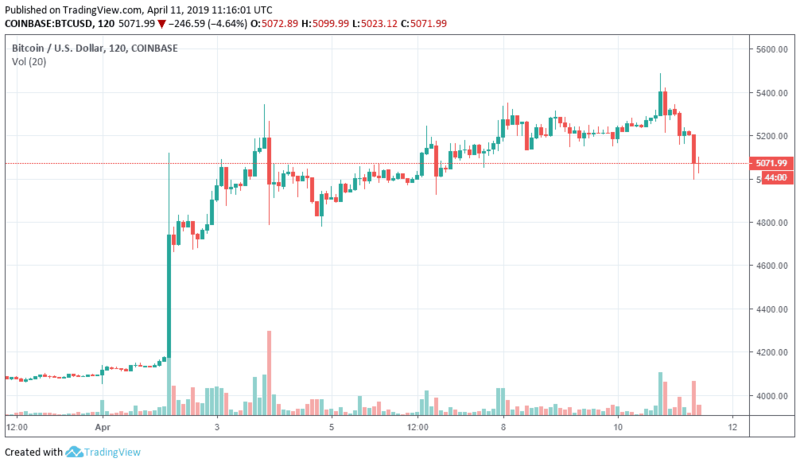 If BTC had successfully crossed over the $5500 range, the next major resistance was around $5800, however, BTC fell sharply losing more than $400 in value over the last 24 hours. The bearish move does not clearly indicate a crash towards $4500 and $4000 range, however, if the current major support around $5000 is broken, BTC might really crash to $4500 and $4200 support levels. 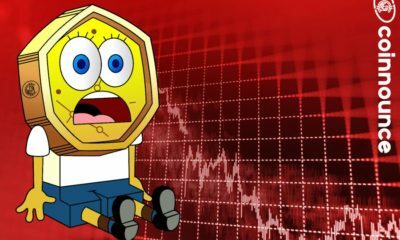 With the price of bitcoin falling, other major altcoins are also in the red zone today with Ethereum falling more than 8% in the last 24 hours, XRP falling more than 6% and Litecoin falling around 12% in the last 24 hours. As reported by Bloomberg, China is moving towards putting a complete ban on mining cryptocurrencies such as bitcoin. 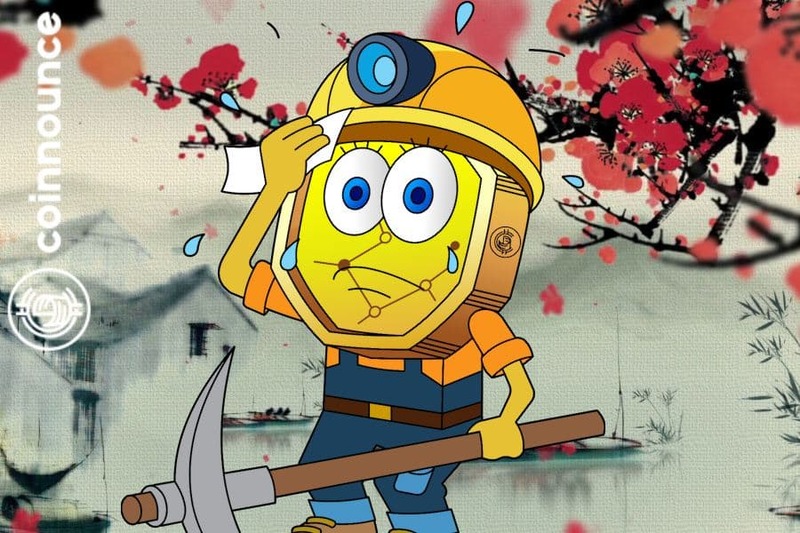 In accordance to a document posted by the National Department and Reform Commission of China, the mining of cryptocurrencies should be completely banned as it causes serious wasatage of resources. China is known to be the largest hub of cryptocurrency mining with huge mining rigs been set up in the country. Earlier, China has also banned small investors to invest in security token offerings or STOs and only large investors with more than $1 million funds are allowed to invest in such projects. Now, the country is planning to take strict action against cryptocurrency miners in the country. 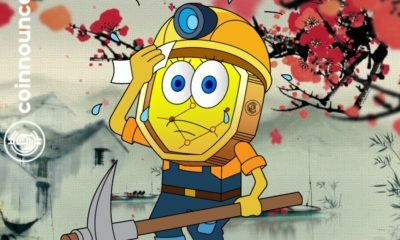 Cryptocurrency miners were earlier attracted to China due to their cheap electricity rates and subsidies in the country, however, due to the strict actions being taken by the government with the guidelines of the NDRC which has disincentivized cryptocurrency mining, a lot of miners have shut down their operations or moved to other nations. China has been a hub for some of the largest cryptocurrency mining polls. Even though the mining pools have been shifting to other countries, there has been some effect of the ban on the market for bitcoin and other cryptocurrencies as the mining is a major part of the overall working of cryptocurrencies. How do you think the complete ban on cryptocurrency mining in China will effect the bitcoin price? Tell us in the comments section below. Bitcoin SV: Kraken also going to delist BSV? ETH to USD: Ethereum Price Analysis, Turning Bullish? 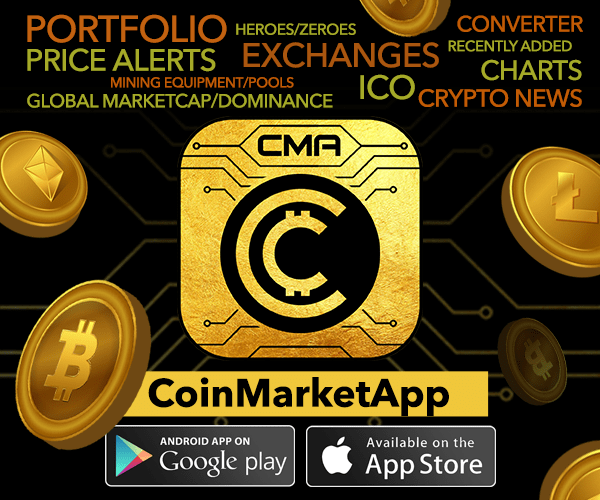 Simply enter your email address in the box below and sign up for emails from Coinnounce regarding trending cryptocurrency, bitcoin & blockchain topics and offers. This information will never be shared with third parties.